A behind the scenes look at the making of Episode 02 of LIVE at The Hundred Years Café. This webisode features Kym Gouchie, JJ Lavallee, Kristi Lane Sinclair, Rob Thomson, Ron “Radar” Stelting, Darryl Havers and our host Greg Coyes. 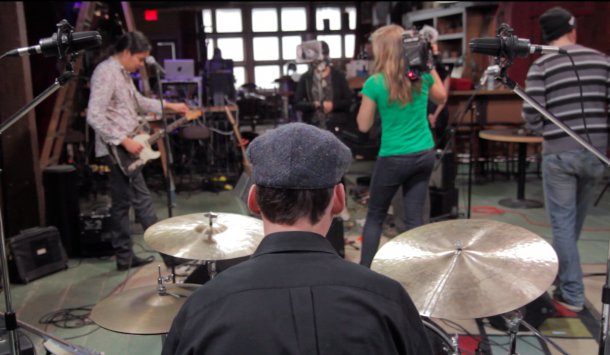 Check your local listings to see LIVE From The Hundred Years Café on the Aboriginal…. 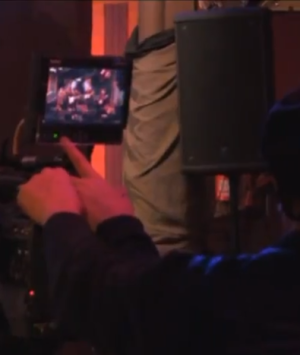 Backstage Bytes Webisode 1 A backstage look at episode 01 of The Hundred Years Café. This episode includes Andrea Menard, Gillian Thomson, MJ Dandeneau and David Larocque. Be sure to check your local listings and tune in on September 6th, 2013 for the season premiere of The Hundred Years Café on The Aboriginal People’s Television….